Capacious and practical handbag especially for you. It is a very easy and pleasant pattern. 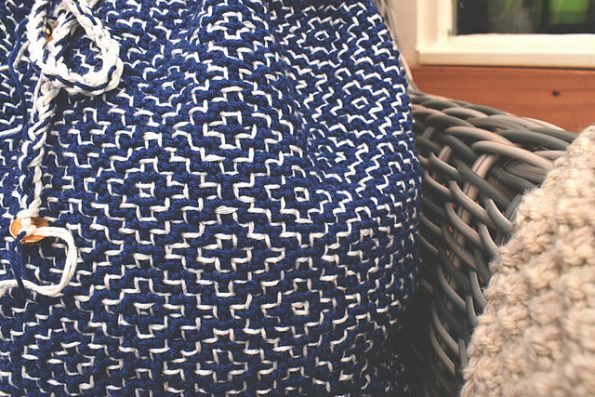 Has a beautiful texture and stitch. The bag is very cool and modern. Has an attractive pattern. It is neutral. Fits any styling. If you like such patterns, please refer to the tutorial. It’s a free pattern. 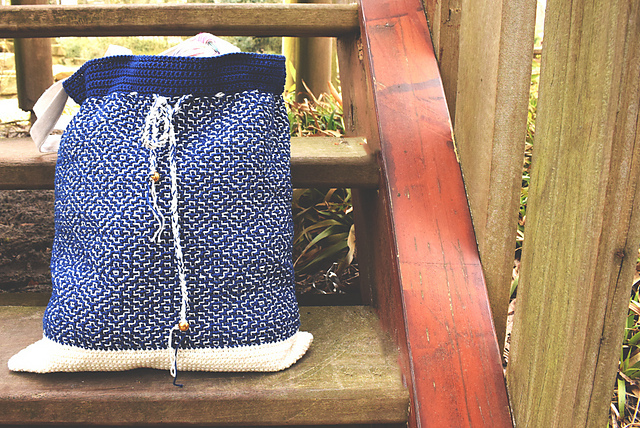 Sashiko Project Bag Free Crochet Pattern is here.